Simply put, WooCommerce is a powerful platform. 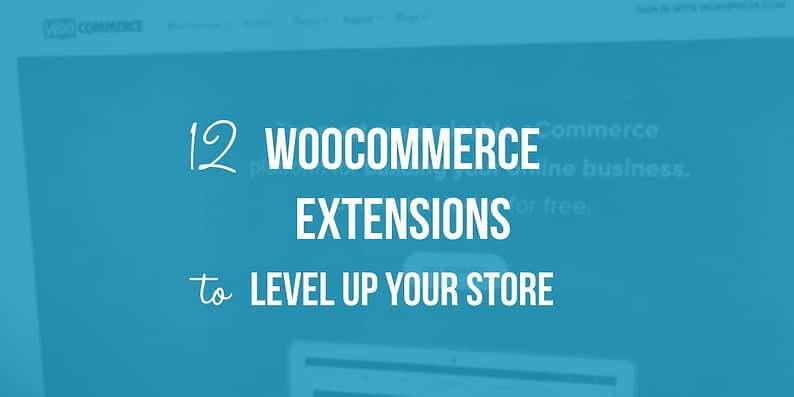 It enables WordPress users to set up an e-commerce store in no time, and its functionality can also be enhanced by utilizing one of the many available WooCommerce extensions. Similarly to its parent Content Management System (WordPress), WooCommerce boasts plenty of killer extensions. The trick lies in finding the right ones without wasting too much money in the process. Instead of letting you do all the heavy lifting, we’ve put our heads together and came up with a list of 12 must-have WooCommerce extensions. We’ve divided them into categories and highlighted our recommendations, as well as offered a few alternatives for each. Let’s kick things off with customer service. Dealing with unsatisfied customers is one of the most trying aspects of managing an e-commerce operation. Thankfully, any one of these customer service extensions should make your job simpler. WooCommerce Freshdesk offers an impressive array of support features for WooCommerce users. 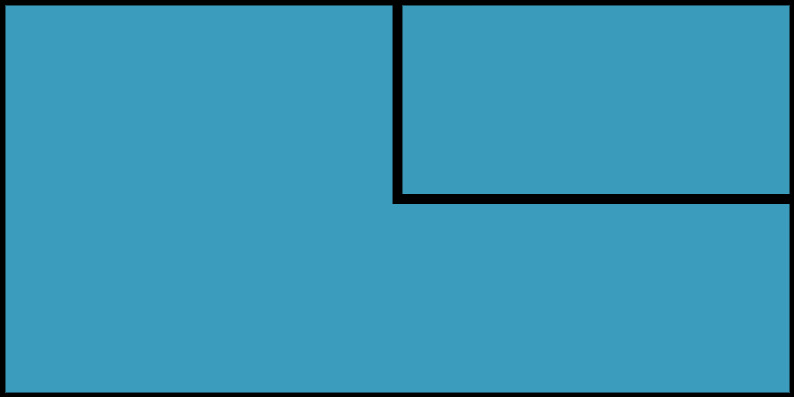 It enables customers to create order-related tickets, and check on them later. As a store owner, you can also create new tickets related to orders or plain old product comments. To access the full scope of Freshdesk’s features, you’ll also need to create an account on their platform – and their pricing plan offers a free option. We’ll discuss pricing in more detail below, but for now, let’s check out the platform’s key features. Offers ticket management options for both customers and owners. Uses an email-based ticketing system with powerful categorization choices. Enables you to create indexable knowledge bases for your store. Provides you with the option to handle queries via phone, using a Voice Over IP (VoIP) system. $79, $99, and $199 yearly subscriptions for the extension. There are several tiers for the Freshdesk platform itself – either free, $16, $25, $40, and $70 per month, per each agent. As far as we’re concerned, the free plan is perfect for modest e-commerce operations, and it supports up to three agents. WooCommerce Help Scout: This one’s a bit on the expensive side, but it offers a couple more advanced features for larger operations. UserVoice Integration: It doubles as both a ticketing and feedback system. However, some of its advanced support options are only available on premium plans. Knowing how to market yourself to new users while keeping existing ones interested is key to growing your e-commerce business. That’s where these marketing and rewards extensions come in. Conversio enables you to transform boring receipts into new marketing opportunities. It gives you the option of offering discounts, product recommendations, and feedback modules. Offers a drag-and-drop email builder. Lets you display discount offers, referral and feedback modules, and personalized product recommendations to your customers. Free plan (use Conversio just for your receipts), $19-$469 per month. Conversio offers a free plan that enables you to send an unlimited number of receipts (including all the features above). The only downside is that free receipts are watermarked, which may be a turn-off for some. Conversio’s premium plans offer extra features, such as follow-up and abandoned cart emails. However, prices vary depending on the number of orders your store processes each month. For this reason, we would recommend sticking to the free tier, unless you have the budget. Smart Coupons: Enables you to issue coupons, and lets customers purchase store credit. WooCommerce Points and Rewards: It provides you with the tools to implement a rewards system, based on how much money people spend. A good analytics system gives you the data you need to steer your store’s development in the right direction. Let’s see what’s out there for WooCommerce users. WooCommerce Google Analytics Pro enables you to monitor your store’s analytics from your Google Analytics account. It’s capable of tracking complex events such as average order value, sales per product, and (best of all) conversion rates. There’s also a free version available, which offers many of the same features. We recommend that you check it out before purchasing a premium license. Tracks several types of e-commerce events, and exports that data to Google Analytics. Offers easy setup, thanks to a vast collection of e-commerce-related events. The premium version of this extension will cost you $29, $79, or $129 for a yearly subscription. There’s also a free version available, which should be good enough for those with few requirements. WooCommerce Sales Report Email: This extension does pretty much what its name implies – it enables you to track sales via email. Kissmetrics: A valid alternative for users that prefer to use the Kissmetrics analytics platform. So far we’ve covered customer support, marketing, and analytics – all that’s left to talk about is product management. Let’s get right to it! This powerful extension enables you to provide item customization options for your customers. It does this through a mix of text fields, checkboxes, drop-down lists, and custom price options. Product Add-Ons is perfect for including gift messages with your orders, and for receiving donations. Provides customization options for your customers. Enables customers make donations to your store. Lets you enable customizations globally, or on a per-product basis. $49, $79, and $149 for a yearly subscription. Dynamic Pricing: Adjust prices for each product in your store dynamically with this extension. Perfect for bulk discounts or sales. Product Bundles: This extension enables you to bundle several products together and sell them as kits. It also includes a discount feature to make your bundles more attractive. Picking the right WooCommerce extensions for your needs is a surefire way to increase your store’s efficiency. What’s more, given the power of both the platform and WordPress, you’ll be able to set up a fully-functioning, high-quality e-commerce store in minutes. Customer service: WooCommerce Freshdesk offers an all-around great support system with a good, free tier. Marketing and rewards: Conversio levels up your email receipts with a multitude of features. Analytics: WooCommerce Google Analytics Pro enables you to integrate both platforms for better insights into your store. Product management: Product Add-Ons adds customization options to any products you want and also doubles as a donation system. 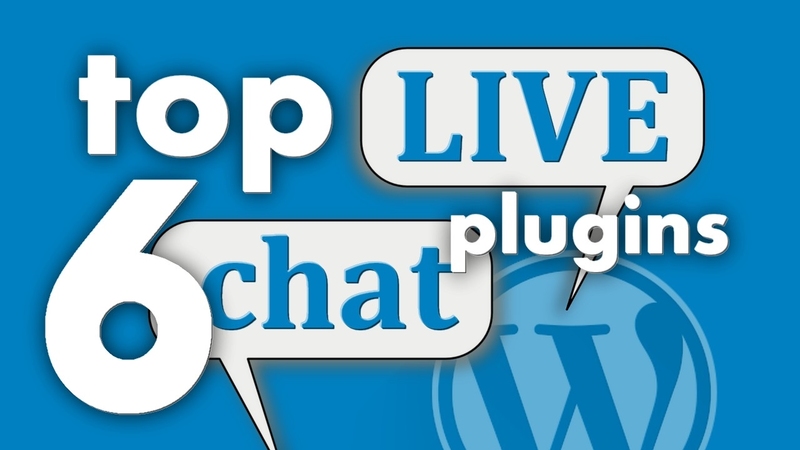 Do you have any favorite WooCommerce extensions you’d like to share with the rest of us? Tell us which ones in the comments section below!